Do you have the right answers for the following questions? teamgnesda develops a holistic concept concerning all aspects of real estate. Buying or renting a property, what does the cost structure look like in these cases? What building has the right layout to meet your requirements? How do the location, infrastructure and building fit your company? How much flexibility does the new property grant? The location issue is the one that pops up at the beginning of every new project. The location is a highly significant criterion for any business. The locations as well as the property represents the company, it’s CI and it’s values, therefore it must be attractive to customers and employees. New design plans are usually based on spatial efficiency. This is why in the first step teamgnesda evaluates the current location costs, examines the rental contracts in detail and conducts an analysis of the running costs. By including all criteria and facts an ideal decision between adapting the current locations or choosing to look for a new one. This will provide you with a comprehensive analysis and real estate strategy, specifically tailored to your business situation, which creates space for future corporate development. Organisations are constantly changing. 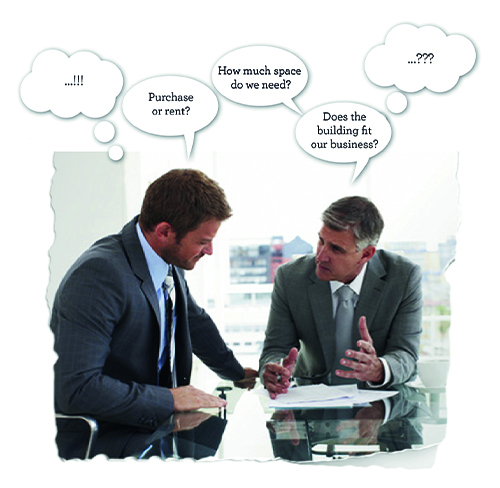 Spaces have a limited capacity to respond; after all real estate is static and can only be adapted to a slight degree. It is therefore important to couple the visions of the company with the real estate strategy. The evaluation of scenarios and the planning of future activities are of critical importance. Time is money – the sooner you engage with an issue, the better and more cost-optimised the individual solutions will be.